In an exclusive interview with our news reporter, Raul R. Sprauve aka 'Jougo', founding member of VIBE said, “This is our fourth party as VIBE, so it will be our fourth annual VIBE CD release party.” The launch will be done at an all-black exclusive album release party. Mr Sprauve stated that the album consists of 11 tracks, ranging from different genres such as soca, zouk and dancehall. According to Mr Sprauve, the inspiration for the album stemmed from the fans and the people in the community. Mr Sprauve explained that while making music for many years he noticed that the music has a particular influence on the community and fans and that gave birth to the name of the album. Speaking with our news reporter, Mr Sprauve stated that a song on the album called ‘Flashlight’ featuring Kylo, has already received great feedback. The song also pays tribute to some people in the community who have passed. Special mention was made of the late Neil A. Blyden aka Mr Melee. 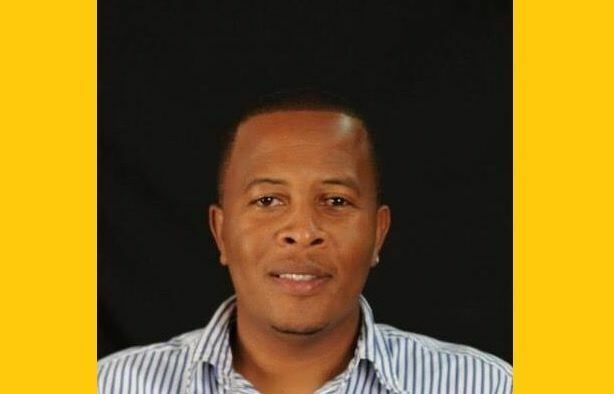 “He played a big part in Virgin Islands music, actually, in Caribbean music on a whole because he was affiliated with Tempo back in the early days," explained Mr Sprauve. The album release party will feature the VI's very own Killa Tooma; a young rapper, who recently released a new album called 'The Third Pillar'. 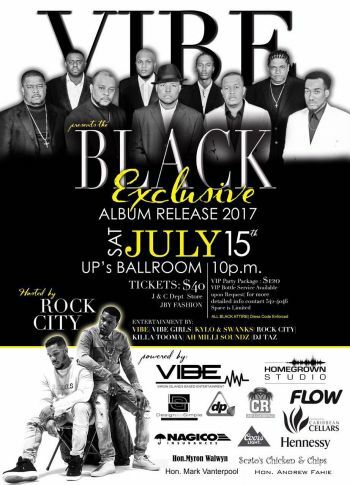 The event will also see a performance from the Grammy award winning dynamic duo, Rock City. In addition, DJ Taz and Ah Milli Soundz will be entertaining the patrons. "We are inviting the general public to come out and have a very spectacular time," Mr Sprauve said. Big up to Jugo for holding it down so long..As a band leader myself its not an easy job..Just been a leader holding and keeping things together is mad talent especially in these time..U all guys keep on holding it down keep a level heads. You all are young and talented the enemies will come with all kind of negative talk to stop you all shine and Glory, the popular one is saying you all old. Trying to make you all think and feel old, that's the trick of the hater the enemy... Stay with it. Keep Pushing Forward. Only you'll can limit y'all potentials. No cold Vibe can stop VIBES in 2017. I like that jougo guy , he seems like a nice person .